Where can I find the model of my device? Laptops - The full model number of a laptop can normally be found in small print on a small sticker on the base/bottom of the laptop. Tablets -The model number of tablets are often on the back in small print. Apple Devices - For iPhones, iPods, and iPads the serial number should be in small print on the back at the bottom of the device, we can use this to determine the model of your device. If you cannot find the serial number, this guide may help you. 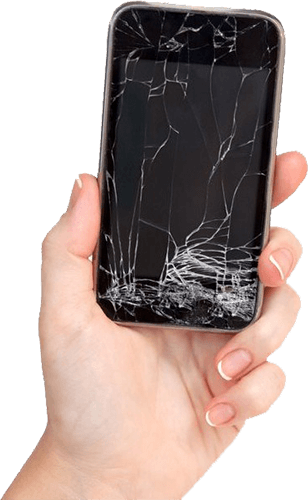 Please complete the form below for a quote to repair the screen on your device. We aim to respond to all quote requests within 48 hours.